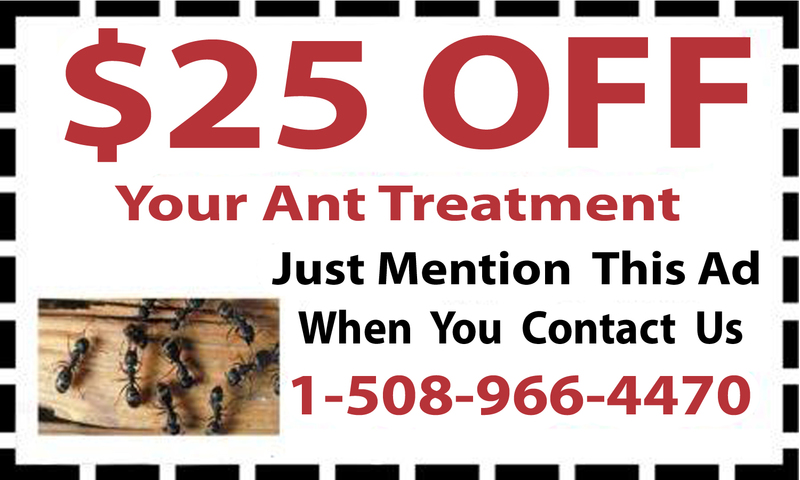 D & T Pest and Termite Control Inc. tackles pest problems anywhere in Massachusetts, including Wrentham. 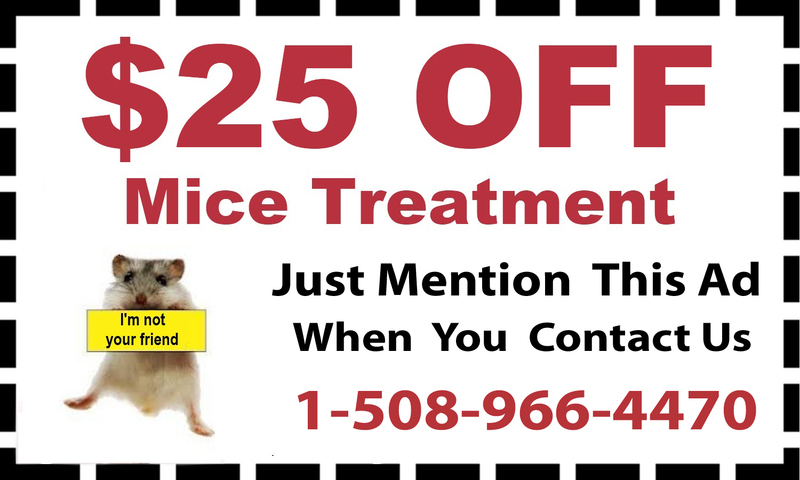 We provide home and business owners with reliable, fast and effective pest control in Wrentham conducted by certified professionals. Whether you have an infestation you don’t know how to get rid of or you have the early signs of a bug problem, the team at D & T Pest offers a full range of options to eliminate pests with safe and efficient mice treatment, termite control, ant control and more. Pests will not go away on their own; your pest problem will only get bigger until it damages your home or hurts your family. 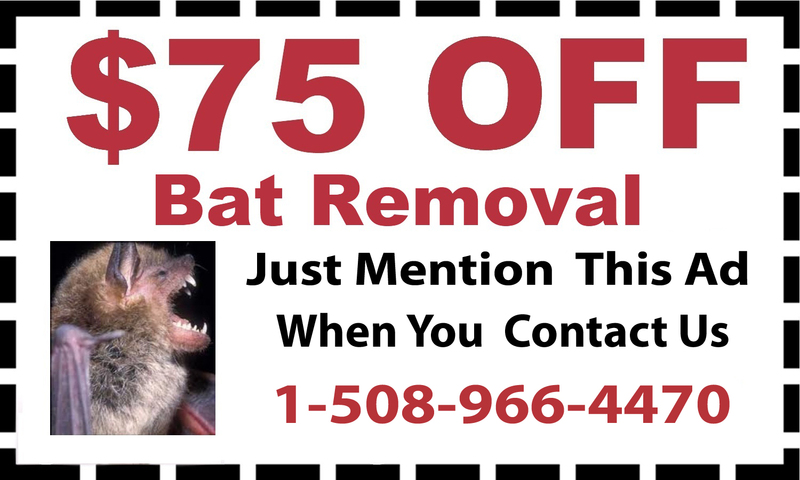 For pests that carry disease and can seriously endanger your visitors or family, D & T Pest provide comprehensive pest removal, bat removal, mosquito treatment and tick treatment. 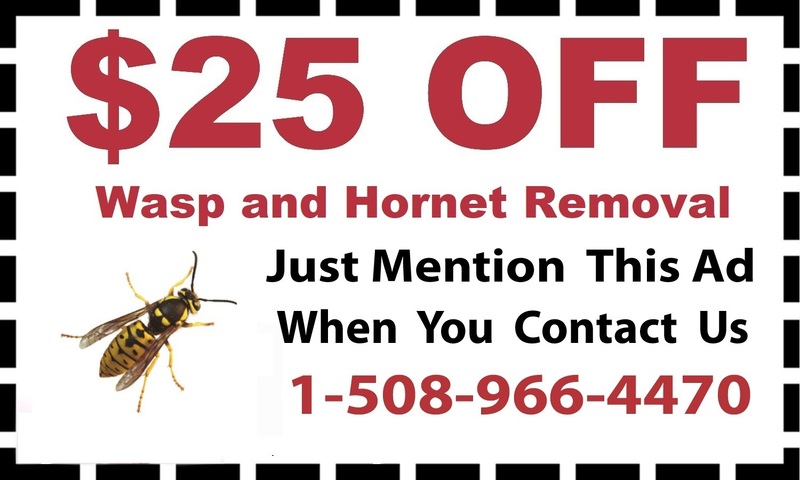 To deal with other pests that sting and bite, their team offers bee removal – including wasps, yellow jackets and hornets. 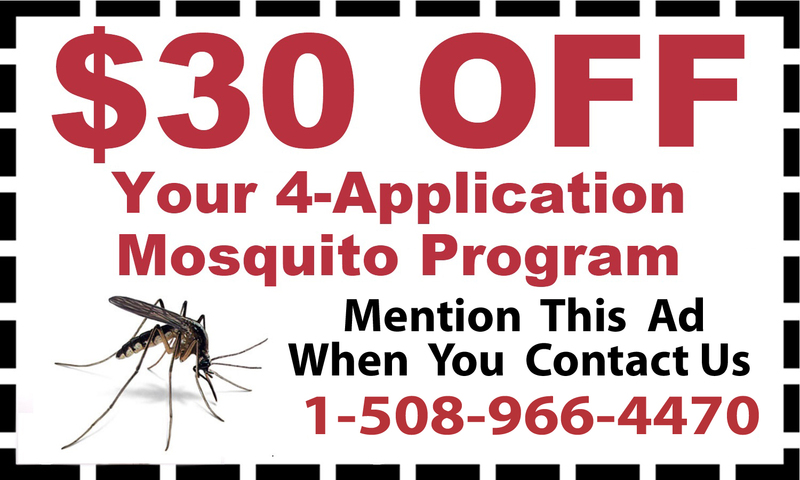 Mosquitos are one of the most difficult pests to get rid of and also one of the most annoying and invasive, so getting rid of them fast, at the first sign of an infestation, is important. 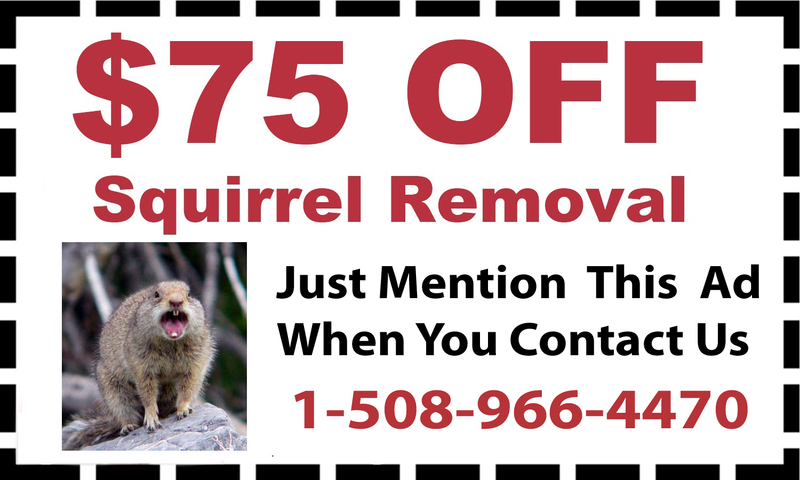 We also provide squirrel removal to deter these pests getting into your home through the trees. 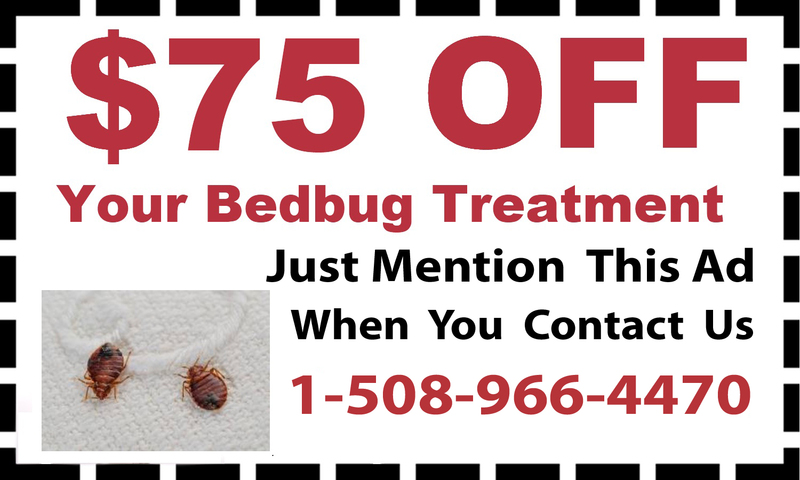 Don’t let pests take over your home or your business. 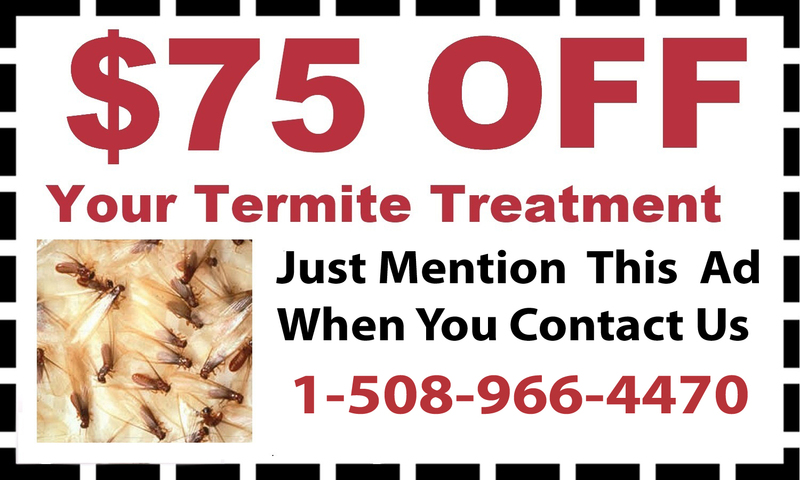 Contact the team at D & T Pest and Termite Control today at 888-828-4633 to schedule an appointment and learn more.